This is the golden question. If we all had a crystal ball we would all be millionaires, wouldn’t we? But as I’ve said before, to give you the very best chance to gain the growth you want, you need to look at all the key growth factors. So where is the best place to invest, THE HOT SPOT, right now? It is SE QLD! 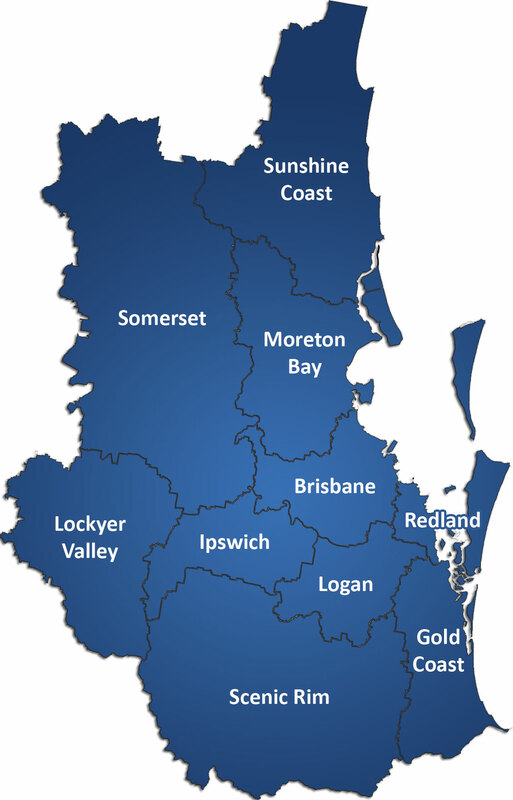 I know it is a large area, from Coolangatta out west to Toowoomba and North to Noosa Heads on the Sunshine Coast, with obviously Brisbane to Ipswich in the middle. There is a number of locations within this region that will make a great investment for long term capital growth. I have just come back from a week long research and building inspection trip. I am so happy for all our clients as so many have already made money due to price increases on the land (driven by demand). There are many areas within SE QLD you also need to avoid due to a future land oversupply; something that the Real Estate Agent will not tell you. You need to be smart. Why? Because you only have a limited time to gain the returns and therefore you need MAXIMUM RETURNS. As with all investments, it’s not a get rich quick scheme, it is time in the market that is important. I appreciate everyone is different and, therefore, one hot spot may be better for you over another due to things like your budget, your goals and your existing portfolio. Below are my top 5 property investment hot spots at the moment. Sunshine Coast – I just bought there. All these locations are great but only in selected areas so make sure you do your due dillegence.